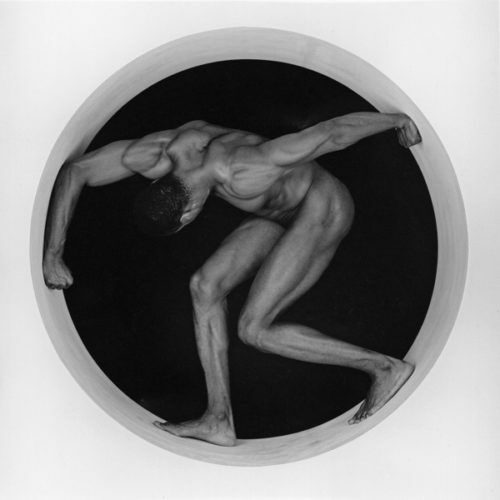 Views on the work and legacy of late-20th-century photographer Robert Mapplethorpe. A chapter in the sexualized history of race. 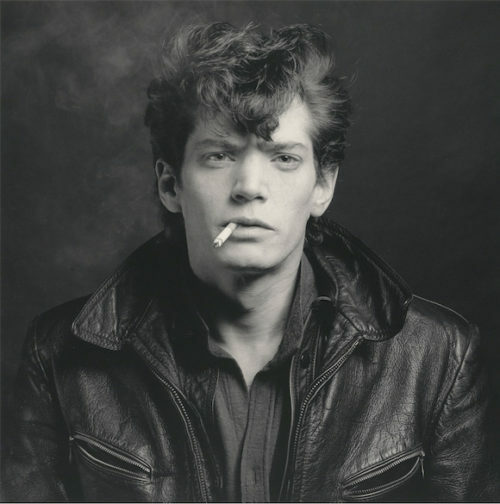 A fateful summer in Washington, D.C.
How Do People Confront Mapplethorpe’s Photography Today? 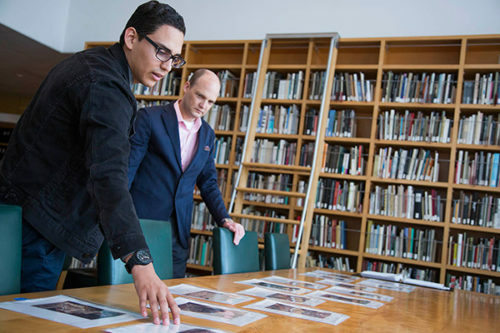 Facilitating open dialogue among diverse viewpoints. 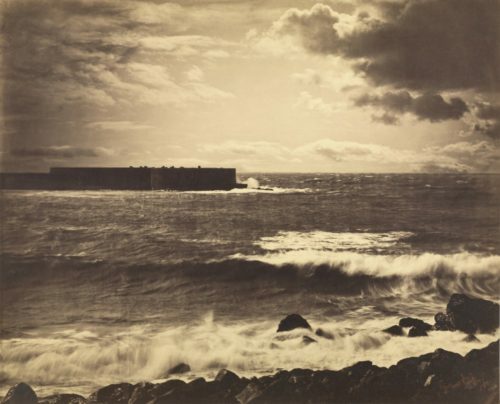 Inside the vast collection of Sam Wagstaff, photography’s champion. 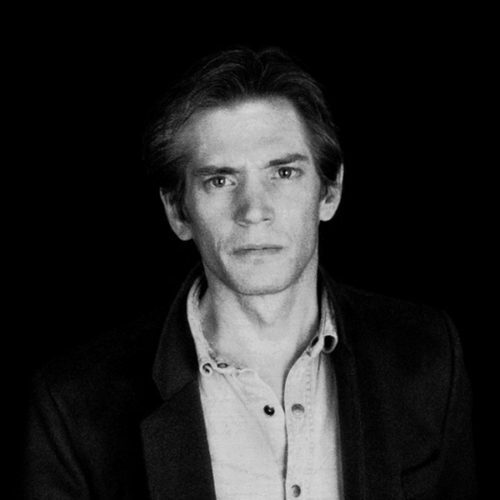 Brian English recalls Robert Mapplethorpe as boss, artist, and person. Remembering Robert as client, friend, and artist. 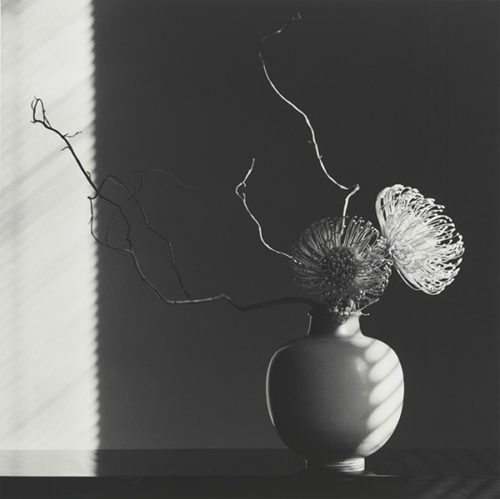 A preview of Robert Mapplethorpe: The Perfect Medium. Putting photos on a wall—it’s harder than it looks. 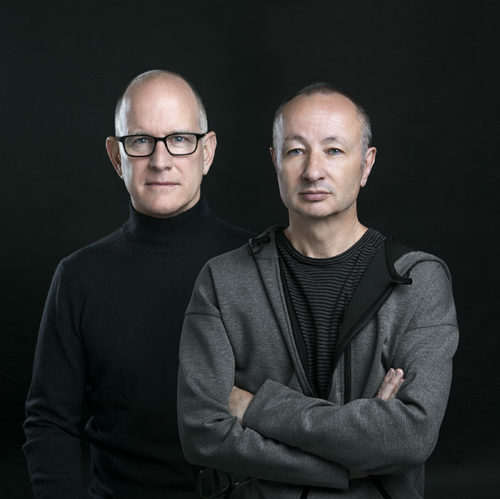 A major retrospective of the artist’s work is coming in March 2016.